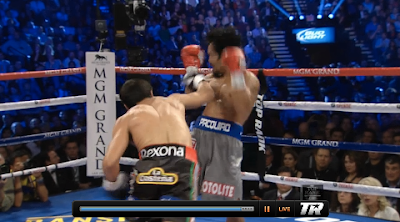 The Pacquiao vs Marquez 4 has just ended with Mexican Juan Manuel Marquez as the winner via KO in 6th round. 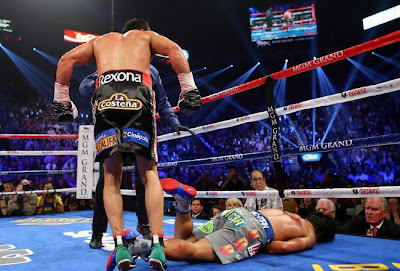 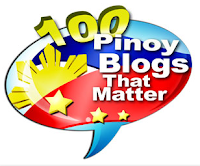 While most people thought Manny Pacquiao would win via knockout vs Juan Manuel Marquez in their 4th meeting on the ring, it's the other way around that happened in their fight held Saturday night, December 8, 2012 (Sunday, Dec. 9 MLA Time), in Las Vegas. The unbelievable results of the fight stunned the 16,384 crowd at the MGM Grand Garden Arena in Las Vegas.